» CBSE Scholarship for Single Girl Child: Apply Now! CBSE Scholarship for Single Girl Child: Apply Now! The Central Board of Secondary Education (CBSE) has announced a scholarship scheme for meritorious students who are single girl child and have passed class 10 in 2017 and renewal of 2016. The candidates should have secured 60 per cent/6.2 CGPA or more marks/grades in CBSE Class 10 examination and are studying class 11 and 12 in school (affiliated with CBSE). The rate of the scholarship shall be Rs 500 per month. A scholarship awarded under the scheme shall be paid for a maximum period of two years. 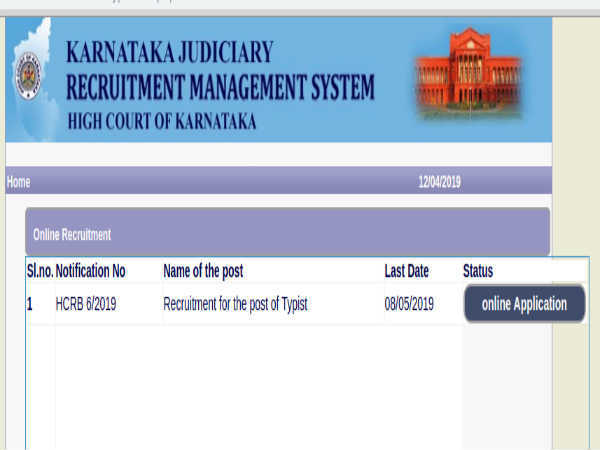 What does the CBSE official notification read? 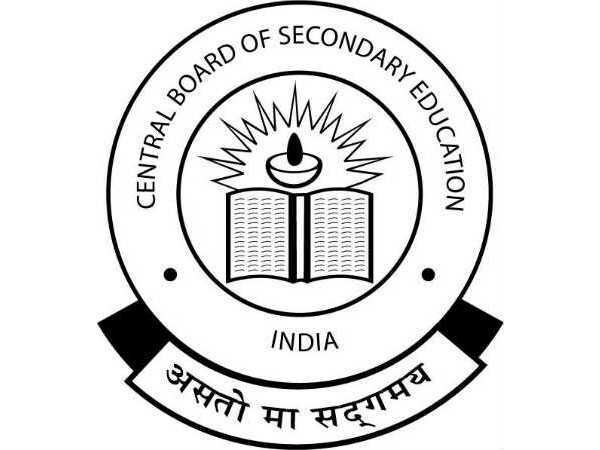 How to apply for the CBSE scholarship? 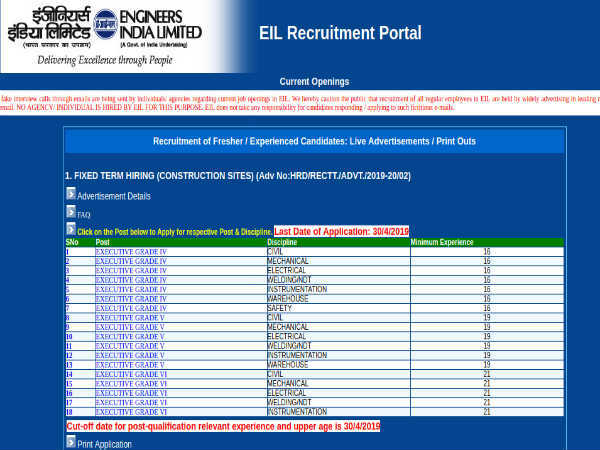 For deadline or other queries, candidates can write to cbse@nic.in.